FNPO observe call attention day on 15/03/2018 along with All India protest day﻿. Good News for our AIPAOA (FNPO) DPLI Unit Colleagues.Read more. Golden Jubilee celebration of FNPO & 19th joint circle conference of NUR - C and NUR-D Assam circle(Tezpur)Read more. Lok Sabha Q & A- Penalties by SBIRead more. Migration of Home Loan to Revised HBA Read more. 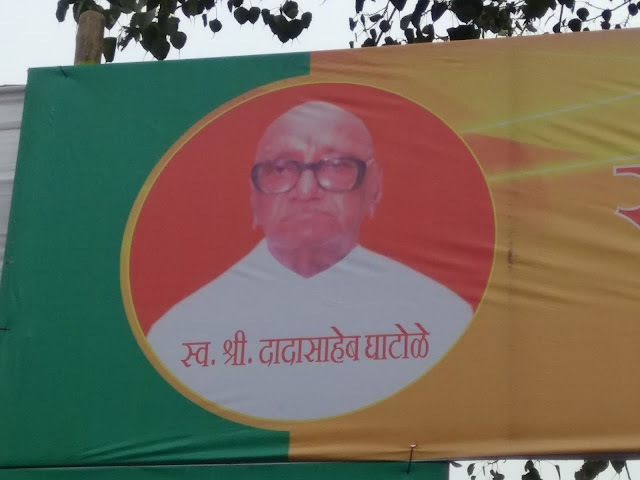 He is the person who arranged meeting of KR men in Nagpur on 30th September 1968 when it was decided to form national unions. Then I am only the person living of those members assembled there at that time. Outsourcing of jobs in Government Departments Readmore. Today SG FNPO met Chief PMG Utharakhand Circle along with General Secretary NUR 'C' Shri. N.K. Tyagi and Circle Secretary Shri.Jasvir Singh and discussed various issues of RMS Utharakhand Circle. More deatils will be published in RMS sentinel. Appeal to all circle secretaries of FNPO affiliated unions. Organise lunch hour demonstration in front all circle office across the country tomorrow (08.02.18). Our charter of demands for lunch hour demonstration ﻿Read more. Appeal to all circle secretaries of FNPO affiliated unions. Organise lunch hour demonstration in front all circle office across the country on 08/02/2018.Our charter of demands for lunch hour demonstration ﻿Read more. 10/02/2018 to 12/02/2018 - Nagpur. Today SG FNPO, Sivaji Vasireddy AGS NAPE group`C' ,CS AP circle and L.Krishna Prasad RR, Visakhapatnam Region met Sri K.Balasubrahmanian , CPMG AP Circle and discussed AP circle issues at Visakhapatnam RO. Consequent upon expiry of tenure of the Standing Committee of Voluntary Agencies.